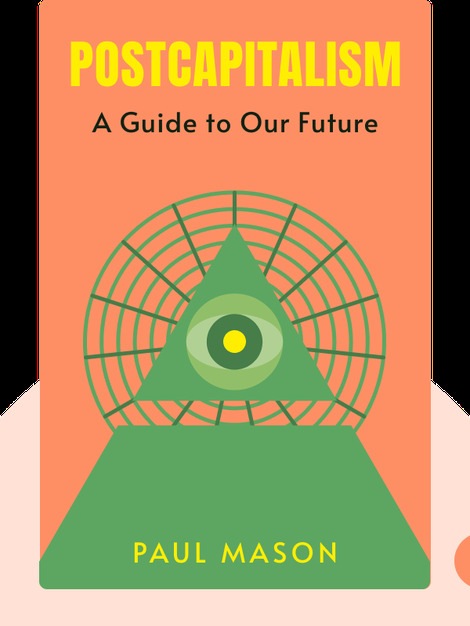 Postcapitalism (2015) offers a close examination of the failures of current economic systems. 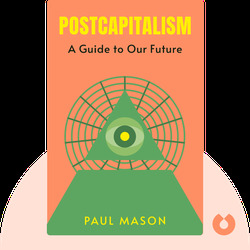 The 2008 financial crisis showed us that neoliberal capitalism is falling apart, and these blinks outline the reasons why we’re at the start of capitalism’s downfall, while giving an idea of what our transition into postcapitalism will be like. Paul Mason is the economics editor of Channel 4 News. His other books include Meltdown: The End of the Age of Greed and Why It’s Kicking Off Everywhere: The New Global Revolutions. He also writes for news outlets including The Guardian and The New Statesman.